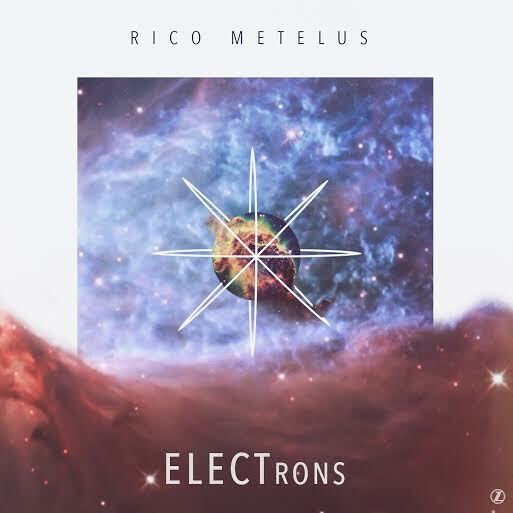 Listen to ELECTrons; the new project released by Rico Metelus of Dying To Self. 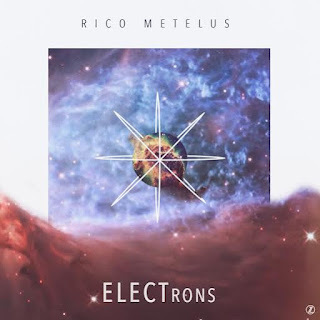 Through crafty lyrics and unique production, Rico creatively depicts the message of Christians being ELECTrons. Similarly, Christians and ELECTrons are both outsiders, being that electrons are on the outer shell of a nucleus. Furthermore, Rico is saying that Christians are God's Elect, His chosen people, therefore we should be in the world and not of it (Outsiders).